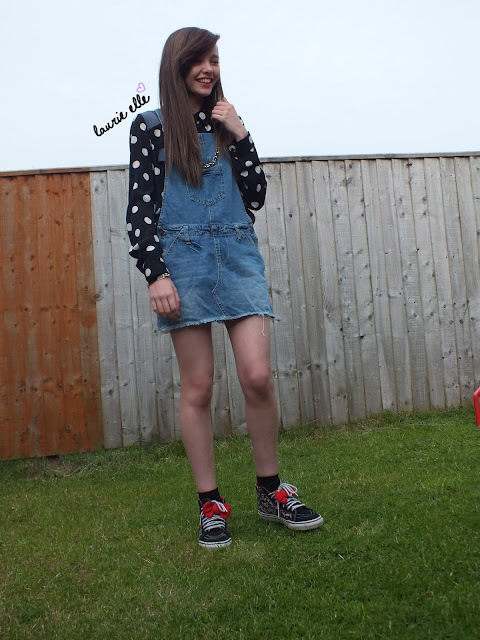 Just a little outfit that would be nice in the summer, and in the sun if we ever get some. 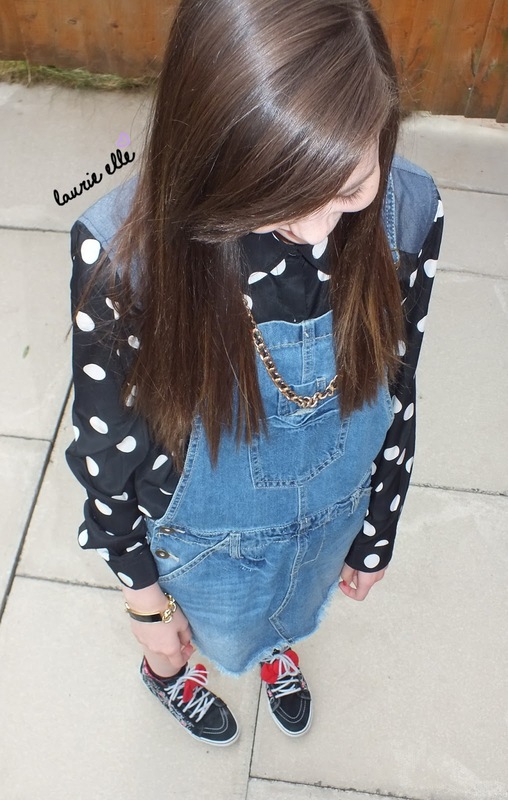 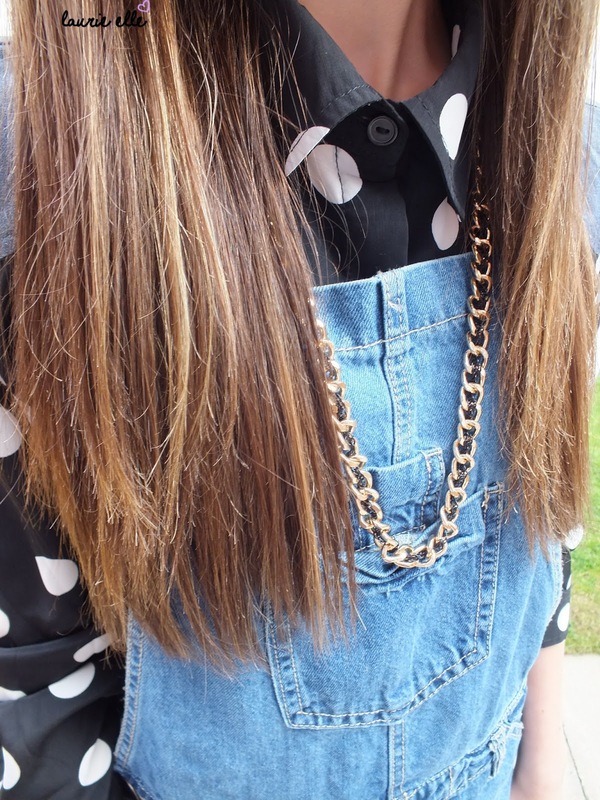 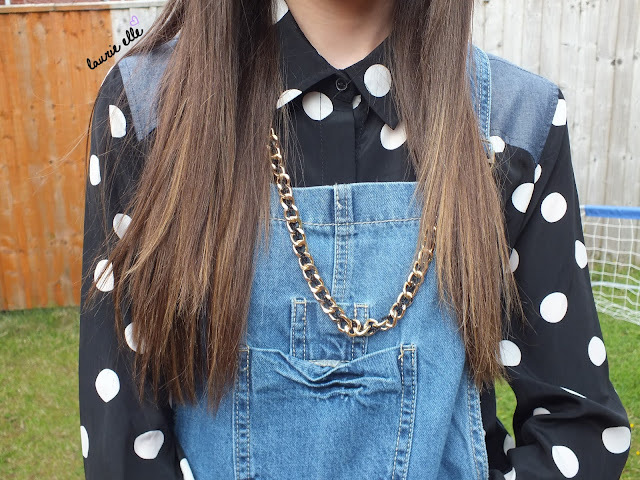 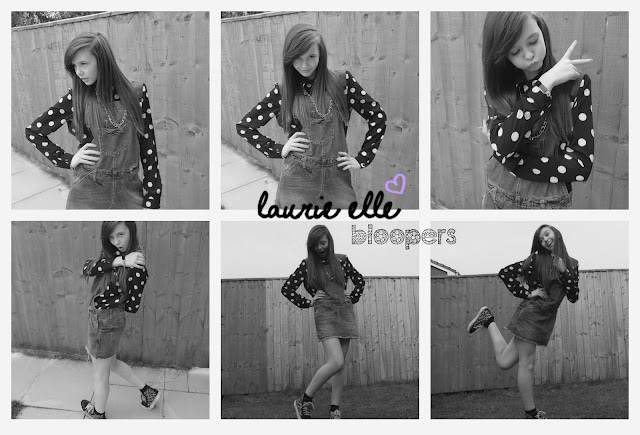 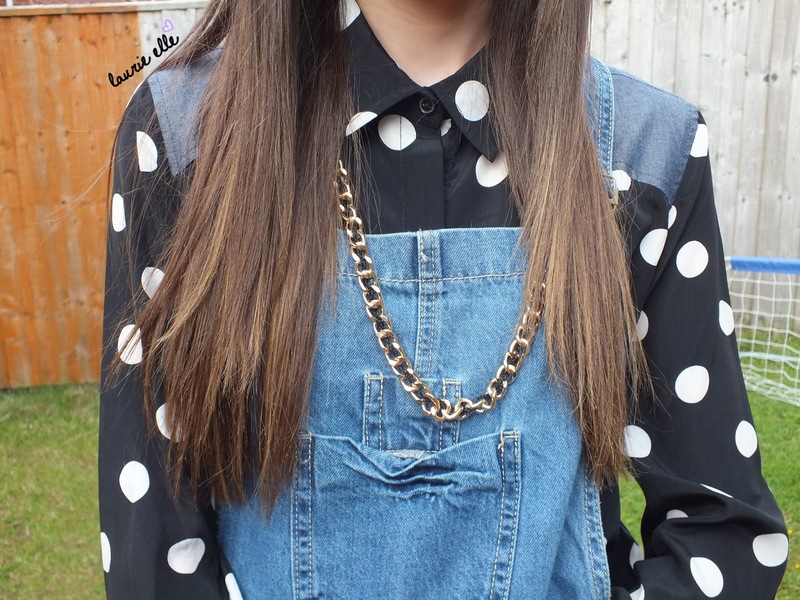 I really like polka dots this month, so I love the polka dot/denim shirt with the dungarees dress. 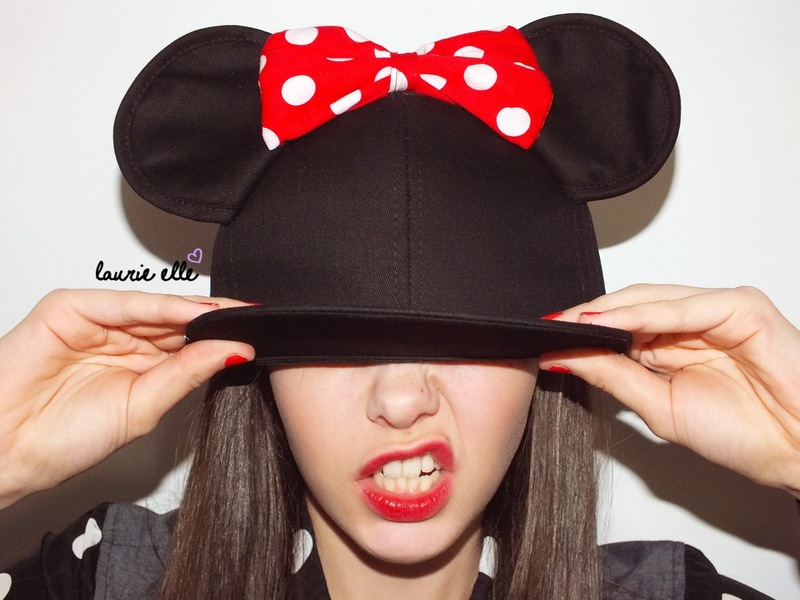 I also spotted this Minnie Mouse snapback whilst I was in Primark, although I dont think I will ever wear it out. 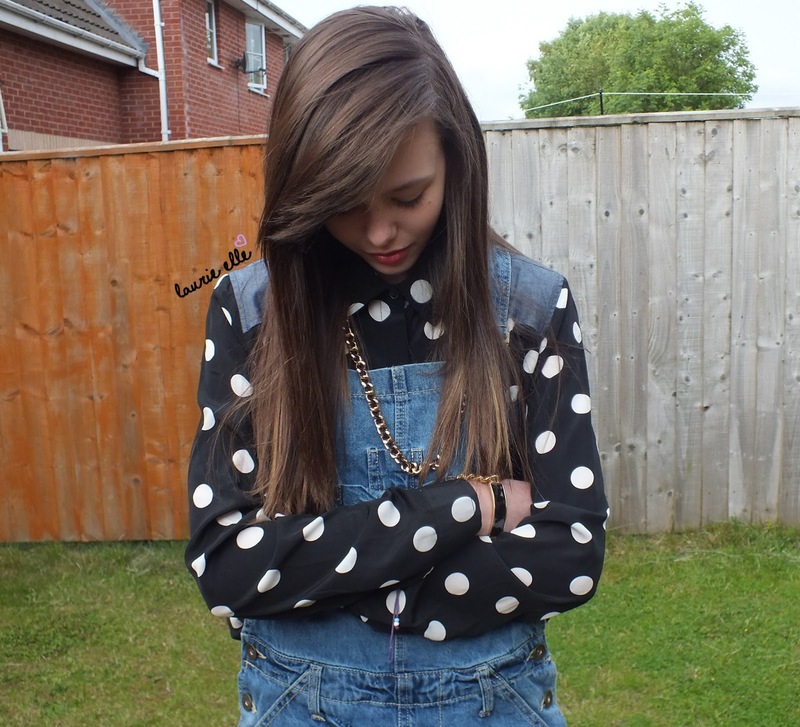 It was cute so I picked it up!